Computerized processes are everywhere in our society. They are the automated phone messaging systems that businesses use to screen calls; the link between student standardized test scores and public schools' access to resources; the algorithms that regulate patient diagnoses and reimbursements to doctors. The storage, sorting, and analysis of massive amounts of information has enabled the automation of decision-making at an unprecedented level. Meanwhile, computers have offered a model of cognition that increasingly shapes our approach to the world. The proliferation of "roboprocesses" is the result, as editors Catherine Besteman and Hugh Gusterson observe in this rich and wide-ranging volume, which features contributions from a distinguished cast of contributors from anthropology, communications, international studies, and political science. 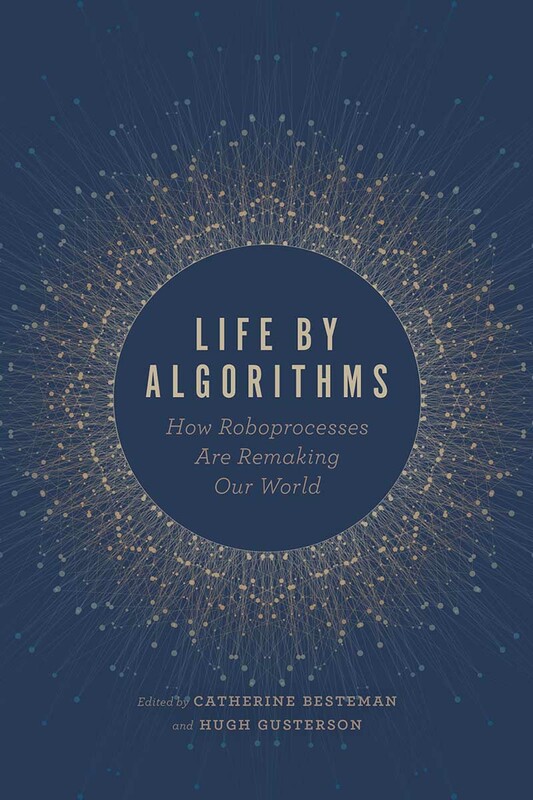 Although automatic processes are designed to be engines of rational systems, the stories in "Life by Algorithms" reveal how they can in fact produce absurd, inflexible, or even dangerous outcomes. Joining the call for "algorithmic transparency", the contributors bring exceptional sensitivity to everyday sociality into their critique to better understand how the perils of modern technology affect finance, medicine, education, housing, the workplace, and the battlefield – not as separate problems but as linked manifestations of a deeper defect in the fundamental ordering of our society. Catherine Besteman is the Francis F. Bartlett and Ruth K. Bartlett Professor of Anthropology at Colby College. Hugh Gusterson is professor of international affairs and anthropology at the George Washington University.